PTCL has introduced an amazing Smart TV PC Application service for its Broadband DSL customers. Now PTCL customers can watch 125 Digital Quality Live Channels on their PC / Laptop without any Set-Top-box. The service is free for this April and May. Subscription charges of Rs 250 per month would be applicable starting from 1st June 2013. 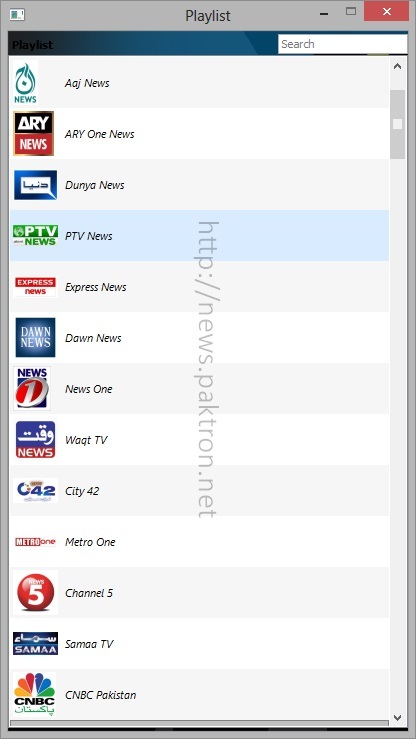 PTCL Smart TV PC application offers 125 TV channels, which stream instantly on the customer’s laptop and Computer. There is no need for any Set-top-box. Simply connect your laptop or PC with the modem, and follow the easy setup guide to configure your Router or Modem. Unlike streaming channels from internet, PTCL Smart TV PC application offers delay free and full screen viewing experience. 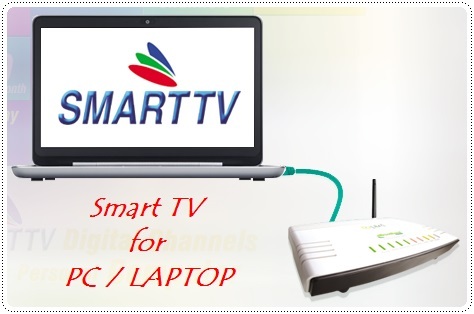 This makes PTCL Smart TV available not only on big screens like TVs, but on smaller screens like laptop / PC as well. 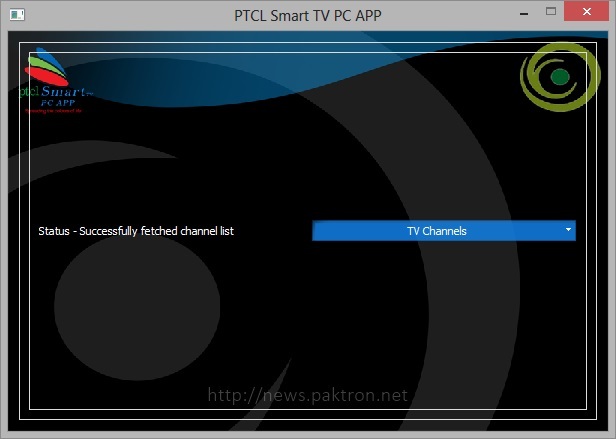 To enjoy & experience the amazing PTCL Smart TV PC application, download the application from PTCL Website. Install the application and call PTCL order line 080080800 to subscribe to this service. Although this is a subscription based service but PTCL has decided to offer this service with FREE subscription starting from April 01, 2013 to May 31, 2013. 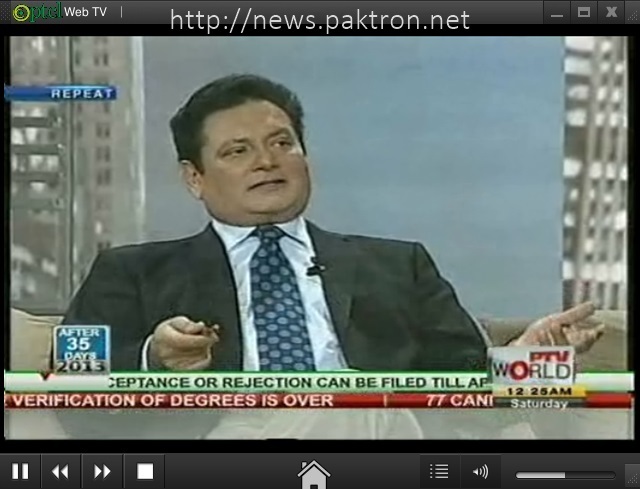 Subscription charges of Rs 250 per month would start after May 31st 2013. Dial 0800-80-800 from you PTCL Phone OR visits your nearest OSS to subscribe the service. After subscription, download the application and configure your modem to start enjoying the application. PTCL Broadband DSL conection is required for Smart TV PC Application. After subscription, downloading the application and slight modem settings you can start enjoying the application. Go to PTCL Website then navigate to "Home and Personal" then to Smart TV section. It can be installed on Vista, window 7, Windows 8 and above Operating systems. There is no device for Smart TV PC Application nor device charges. It runs on PC / Laptop using the existing DSL connection. Running this application simultaneously on multiple Laptops / PCs will not work. TSTV or Rewind feature is not available with Smart TV PC Application.